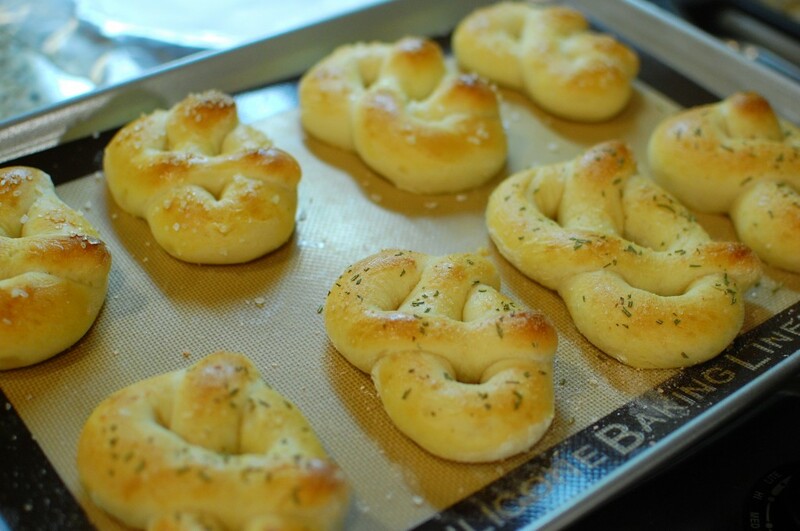 I love fresh baked soft pretzels! There is something intoxicating about the smell of the baking dough… and when you bite into one, hot from the oven, the soft interior combined with the crispy bite of salt on the top…. YUM! My trick when making home baked pretzels is to use beer in place of the water in the dough. The beer gives the pretzels an added depth of flavor… from ordinary, to something really special. However, the pretzels do not become overly beer-ish… the flavor is very subtle… more of an enhancement than anything else. Use any mild beer… I chose Hefeweizen, since that is what I had in the refrigerator. 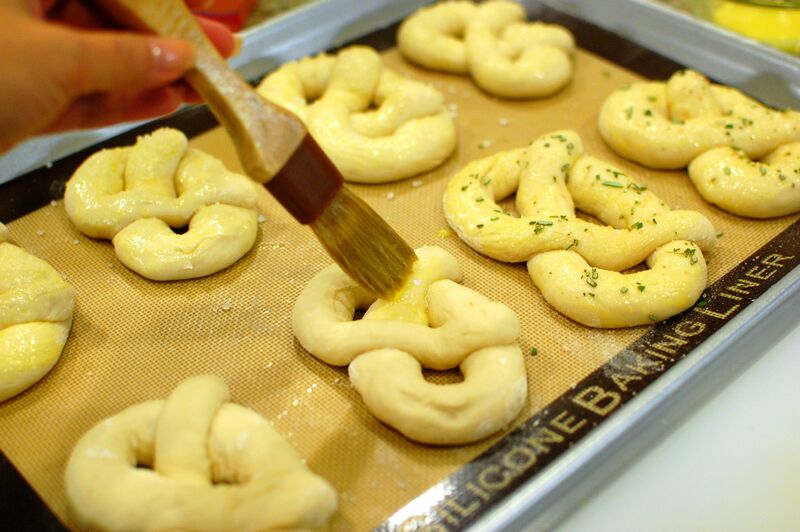 Feel free to customize your pretzels with your favorite toppings! You can go sweet, or savory… and I listed a few of my favorite toppings down below. For half of this batch, I used fresh rosemary from the garden and pink Himalayan Salt. 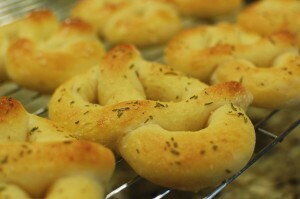 For the other half, I used coarse sea salt – this is my go-to “basic” soft pretzel. Enjoy! You can use any beer, but I used Hefeweizen. 1. Add the beer, sugar, olive oil, and salt into the bottom of the bread machine pan. Put the flour on top, then form a small depression in the center of the flour for the yeast. Set the bread machine to the “basic dough” function and turn on. 2. 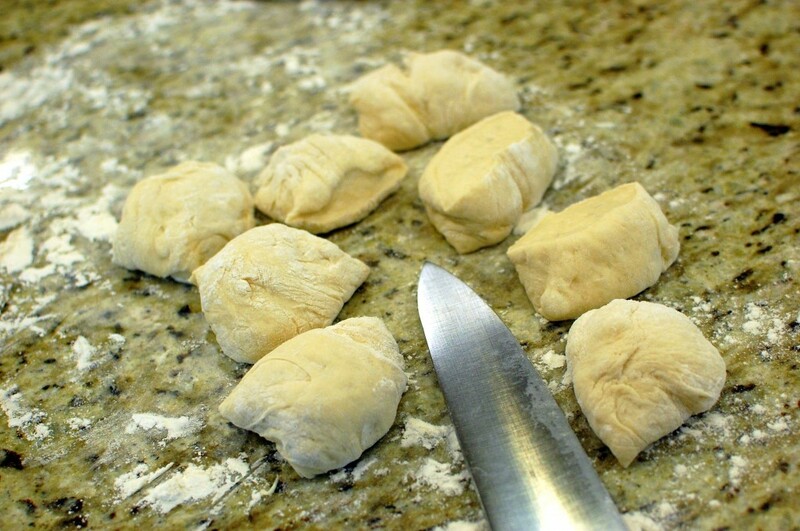 Remove the dough to a floured surface. Divide the dough in half, set aside. Divide the other half into 8 equal pieces. 3. 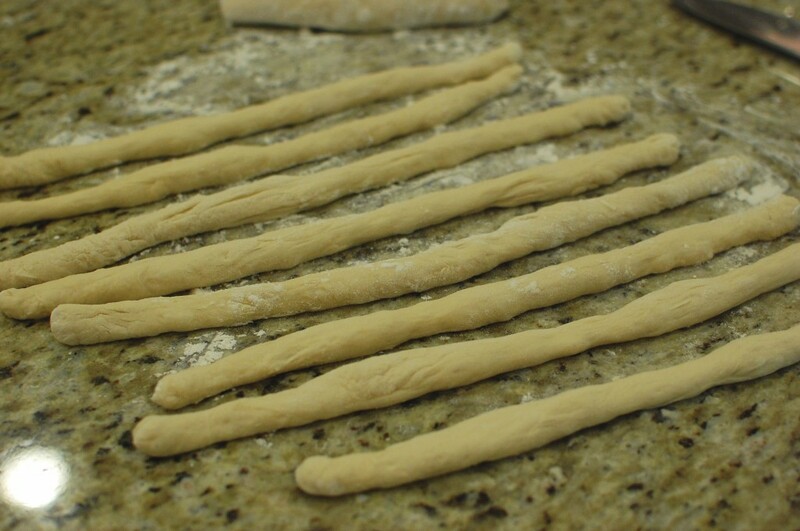 Roll each piece between the hands to form a long tube of dough. Repeat with the remaining dough pieces. 4. Fold each tube of dough into a pretzel shape directly on the surface of a silicone or parchment lined baking sheet. 7. Bake the pretzels one sheet at a time at 400 degrees for 10-12 minutes. Remove to a wire rack to cool. I LOVE your blog. Your recipes are so refreshing and wholesome. This recipe above sounds great. But I don’t drink alcohol. How can I substitute the beer? I’m not a big fan of beer either… but I usually keep it on hand mainly for cooking (or for guests). The beer adds an interesting depth of flavor to the pretzels – but if you do not care for it, then you can just use water instead. Hi mika, you have the best recipes and I luv how you take the time to perfect the recipes and make sure they are just right before posting them for us! My bread machine has gone to good use because of you! 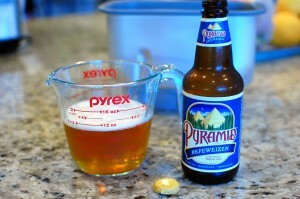 The 1 1/3 c. of beer does refer to volumetric “cup” measurements, so it does me 1 cup + 1/3 cup. Thanks for your reply Mika, it was very helpful Do you have any recommendations on which type of flour to use? Would plain white flour work? Thanks again! 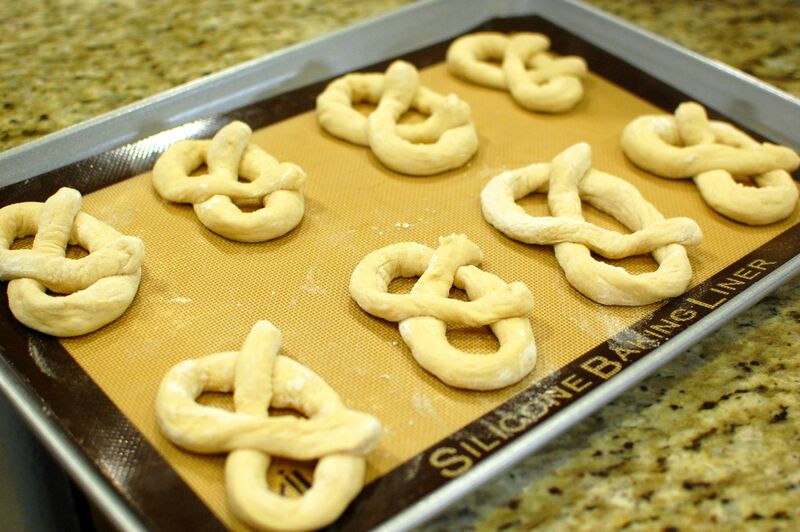 For pretzels, I normally just use regular all purpose flour. But you can also use any high protein flour (like bread flour). 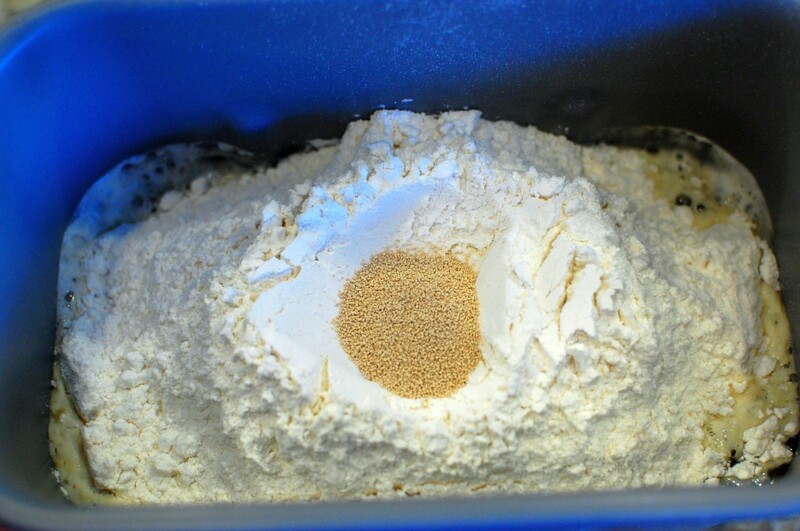 Lower protein flours like cake flour are probably too soft to use for any type of bread dough. Correct me if am wrong, arent pretzels suppose to be dipped in bi carb water solution before baking in general? This dipping is what give the pretzel unique taste than a regular roll/buns/bread texture.